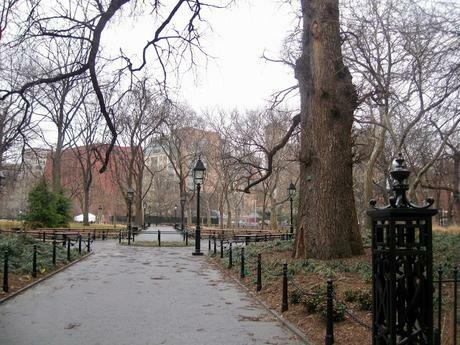 These photos were taken in February, '09 during a major reconstruction happening in NYC's Washington Square Park. This part of the park had just been opened to visitors and although it was a chilly day, back then it wasn't terribly unusual for the park to be empty. 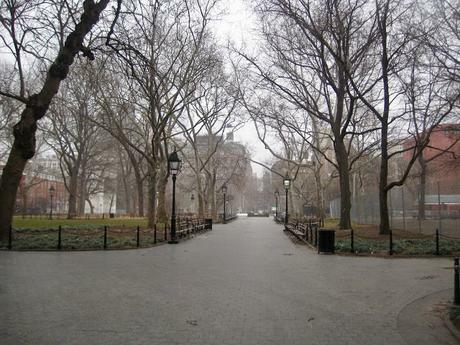 These days I'm not so sure Washington Square Park is ever empty.